Represented the FOP at the White House Christmas reception. Met with Edward Parkinson, Acting Chief Executive Officer for the First Responder Network Authority (FirstNet), to discuss the most recent developments and future coordination. Senior Legislative Liaison Richardson and Legislative Liaison Mike Martin met with staff in the offices of Senators Roy D. Blunt (R-MO), John N. Kennedy (R-LA) and Sheldon Whitehouse (D-RI) to discuss opportunities to move the H.R. 5698/S. 2794, the “Protect and Serve Act,” in the final days of this Congress. Senior Legislative Liaison Tim Richardson and Legislative Liaison Scott Marks participated in a conference call with State and federal stakeholders regarding the National Blue Alert Program. 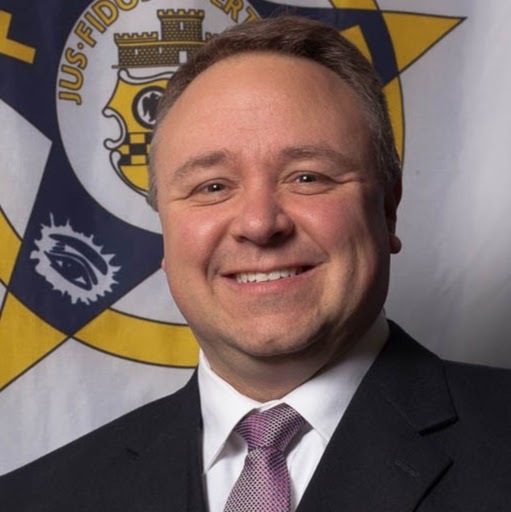 Legislative Liaison Mike Martin, who has been part of the National Legislative Office for more than three years, has left the FOP this week and is returning to his home State of New York. While it is sad to see him go, we wish him the best in his next endeavor! One additional lawmaker has co-sponsored H.R. 1205 bringing our total to 194. We have 27 co-sponsors on S. 915. We have 51 co-sponsors on H.R 964. We have 58 co-sponsors on H.R. 4846. We have 7 co-sponsors on S. 2845. Follow the FOP on Twitter!